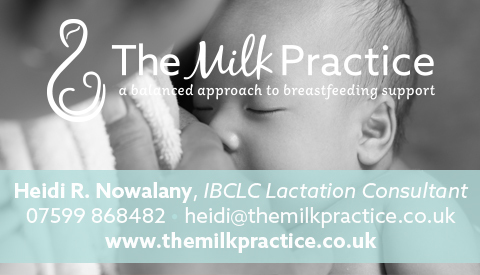 To find an IBCLC lactation consultant near to you please enter your post code in the box below the map, you can search by distance and refine by category – Voluntary, NHS or Private. If your search returns no information, do consider making the search area larger using the drop-down box: it is automatically set to 10 miles but can go up to 100 miles. Some IBCLCs are prepared to travel, and some may also work remotely. We apologise that our map is not currently working as it should, but we are working on the gremlins caused by a google update and should have restored functionality soon. 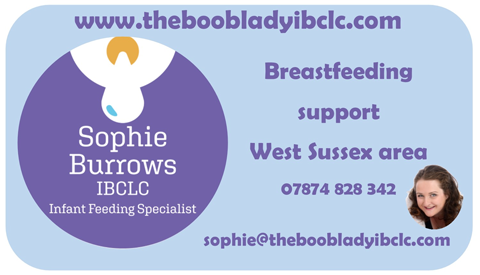 IBCLC lactation consultants are listed with markers. Teal markers denote standard listings. Silver markers reflect voluntary IBCLC services. Some IBCLCs, usually those in private practice, have chosen to pay a small fee for extra detail to be added to their entries, and they are shown with purple markers. LCGB is not responsible for the content of external links and websites. 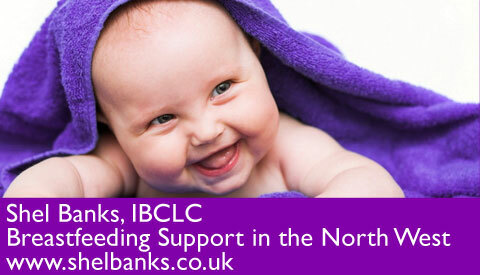 How to find out if the person providing your breastfeeding support is currently an IBCLC? 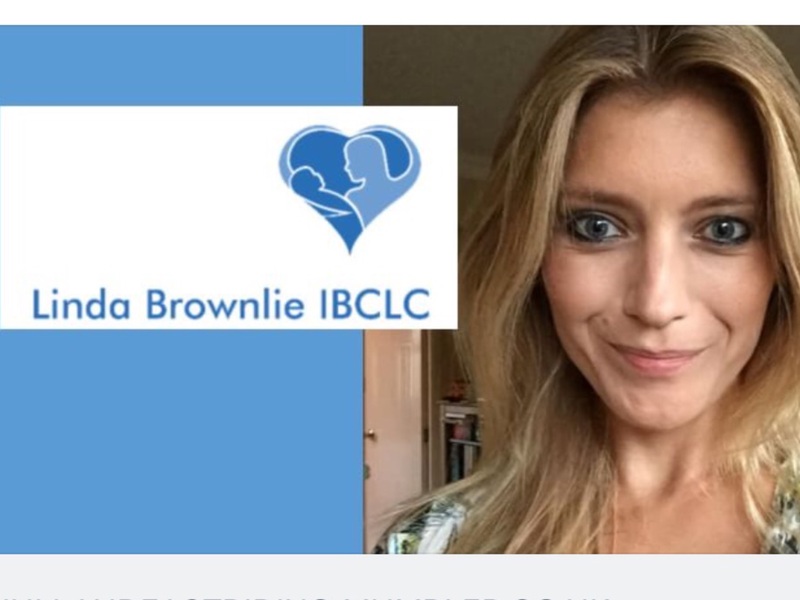 Check the IBCLC professional register. All International Board Certified Lactation Consultants (IBCLCs) are accredited by the International Board of Lactation Consultant Examiners (IBLCE) which is the governing and regulatory body for IBCLCs. 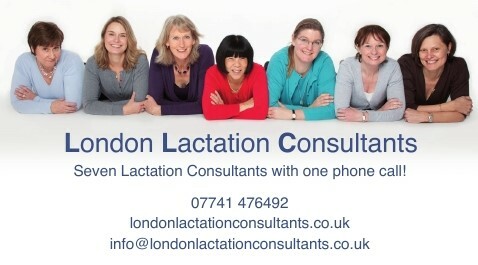 Lactation Consultants of Great Britain (LCGB) does not investigate complaints against IBCLCs and does not make judgements about individual IBCLCs. 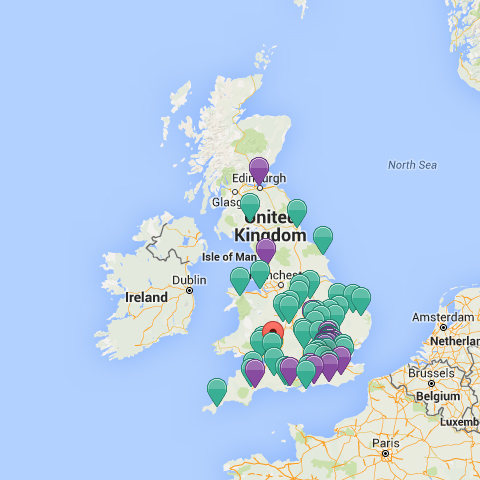 By providing map listings and contact details for its members, LCGB does not endorse any individual IBCLC. Complaints about your IBCLC should be addressed to IBLCE. View the IBCLE complaints process by accessing http://iblce.org/resources/disciplinary-procedures and complete a complaint form there.